This is an example layout with carousel that uses the Bootstrap 3 styles. 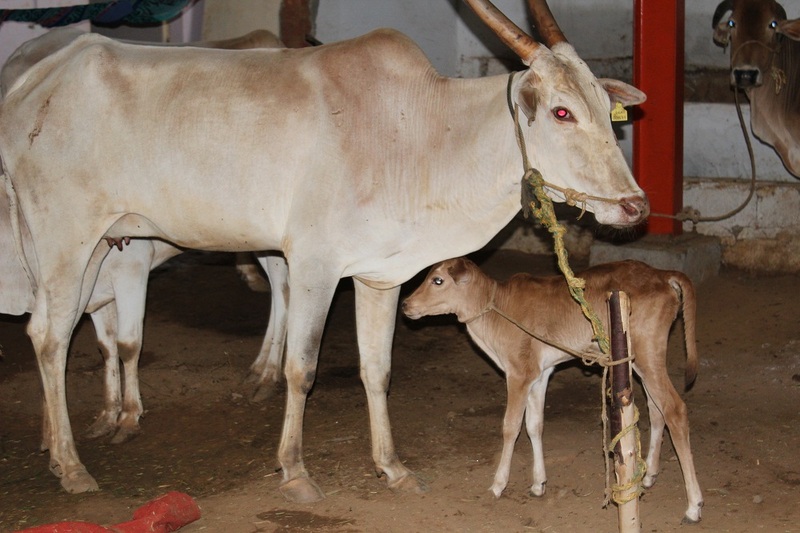 Sri shyam gaushala has presently 70 cows and few more cows are going to be added soon. Gaushala in Bangalore was being founded on 1st feb 2016.We maintain no. of cows at our Gaushala (Cowshed), a place where cows are being kept & looked after systematically. Donation for cow are also given by visitors by themselves for development of gaushala. These cows are feeded with nourishing & protein and vitamin rice foods. They have been regularly examined by veterinary doctors & treated accordingly. 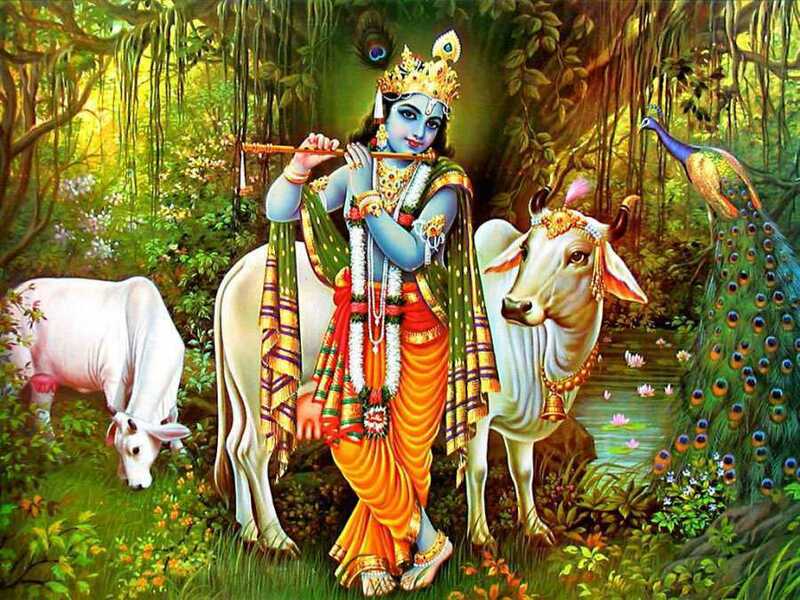 The cow is considered as a sacred & holy animal in Hindu religion. 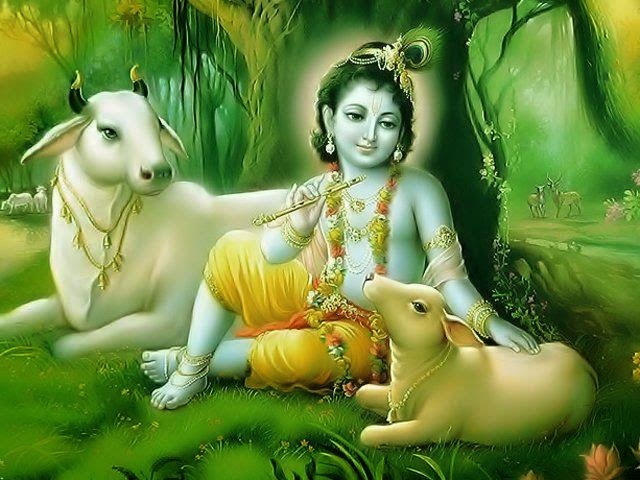 we worship cow on various occasions and we call them as Gomata. 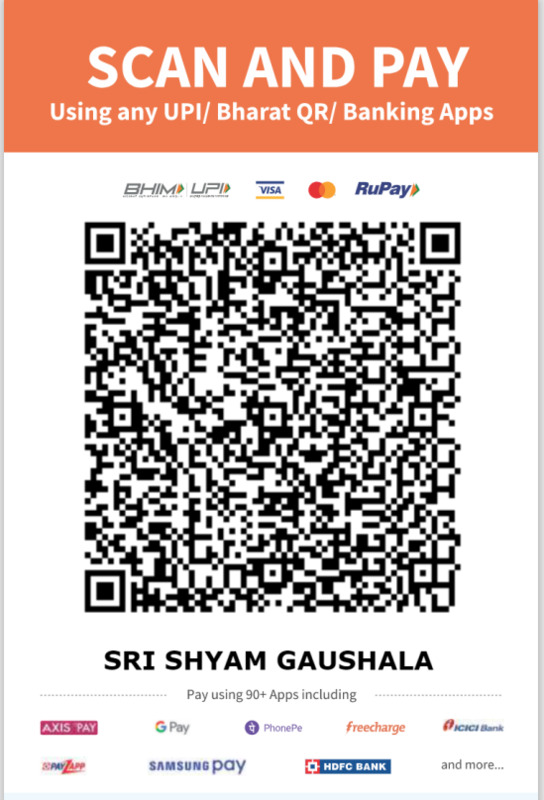 We get online gaushala donation from various states of India and other countries, we are a Non-Government Organization (NGO) involved in Social Welfare Activities. In the field of environmental protection and preservation, we are actively involved in prevention of cruelty against animals given to them either by man or by nature. 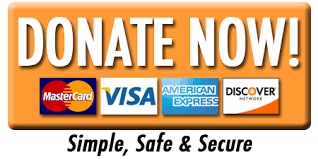 Many eminent and renowned social workers and philanthropists are associated in this holy venture of preserving and caring of these helpless animals. Our gaushala is always under CCTV surveillance. Everyday a team of 12 people feed the cows at proper timings to serve them with proper health. 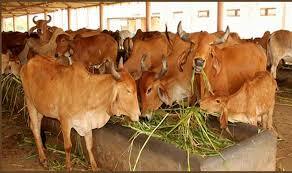 Giving donation for cows is been practiced since decades and cows where looked after by Brahmins. According to the saasthra, a person should give donation for cows in his lifetime as the benefits of donating to gaushala are many. 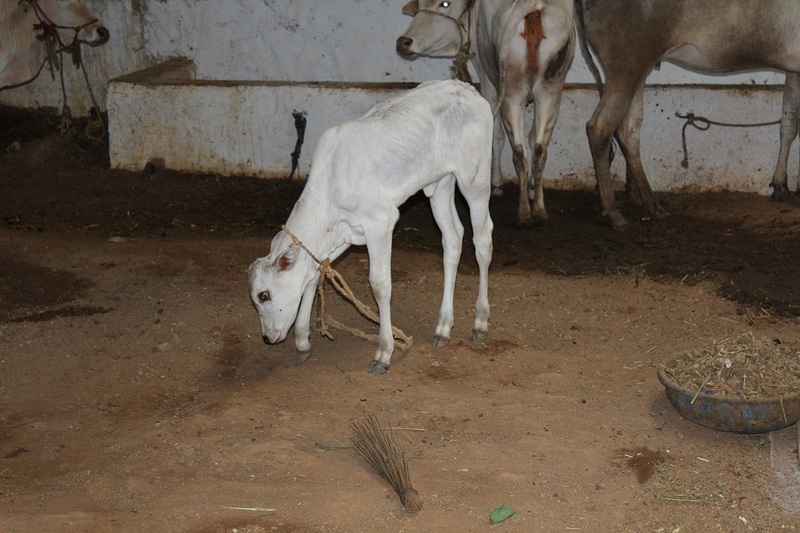 No other donation can be compared with cow donation, the practice of donation for gaushala receives eternal blessing as he is blessed by all the gods. Sri shyam gaushala receives donation for cows in Bangalore from various people who visit’s there and they are different from dairy farm. 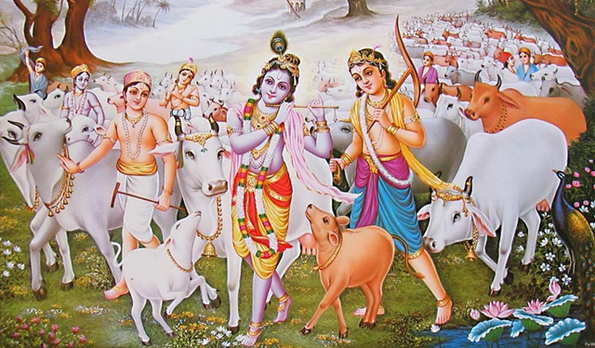 in Srimad Bhagavatam, "I can be worshiped within the Cows by offerings of grass and other suitable grains and paraphernalia for the pleasure and health of the Cows, and one may worship Me within the Vaishnavas by offering loving friendship to them and honoring them in all respects." 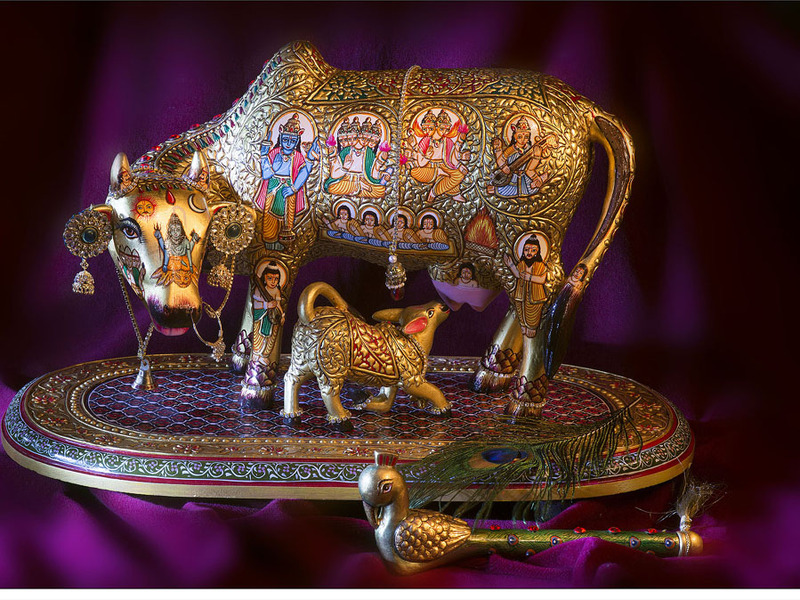 the sacred cow which grants all wishes and desires, is an integral part of Hindu mythology. 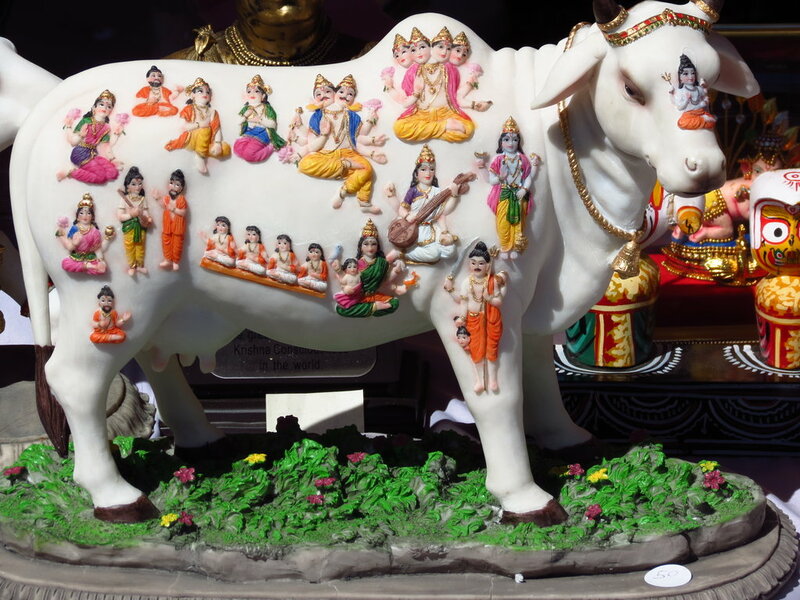 This divine cow, which lives in swargalok (heaven), emerged from the ocean of milk (ksheerasagar) at the time of samudramanthan (the great churning of the ocean by the gods (suras) and gemons (asuras). 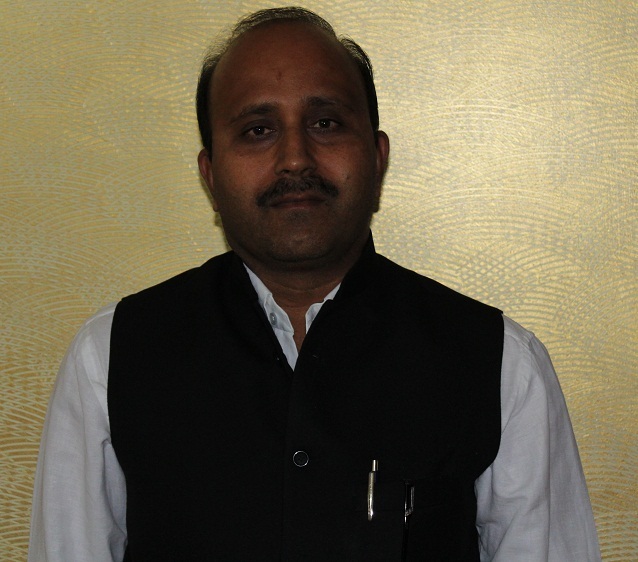 It was presented to the seven sages by the Gods, and in course of time came into the possession of Sage Vasishta. 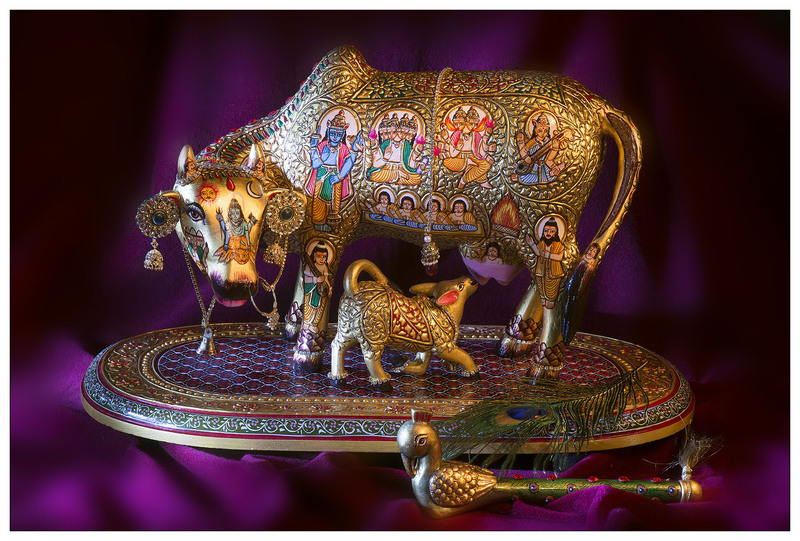 Kamadhenu is also well-known through its other five forms: Nanda, Sunanda, Surabhi, Susheela and Sumanahe cow symbolizes the dharma itself. It is said to have stood steadily upon the earth with its four feet during the Satyug (world's first age of truth), upon three feet during the Tretayug (the second stage of less than perfection), upon two feet during the Dwaparyug (the third stage of dwindling and disappearing perfection) and only on one leg during Kaliyug (the fourth and current age of decadence).Important aspect of Cow is that it is an integral part of the lives of our rural brethren who form more than 70% of the country's population. Morning to evening, most of the activities of the people engaged in agriculture, revolves around cows and bullocks. Cow dung, urine and milk are essential for any agriculturist. 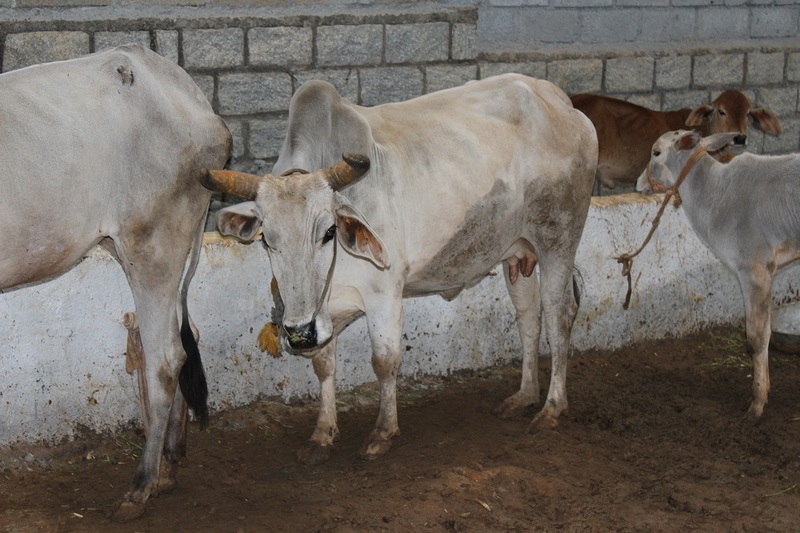 Indian cows are unique in their ability to resist diseaaes, possess characterisitics, suited to the Indian Agro-climatic conditions, and they have tremendous draught resisting capacities and can walk 24 hours without rest. These qualities are often found lacking in mixed breeds. 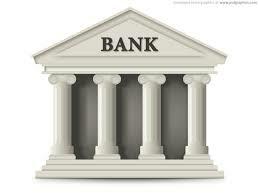 Cheques and DD should be in favour of Sri Shyam Gaushala . We pride ourselves in making it easy to find Auto Parts online and we try to make it just as easy to get a hold of us!!! !